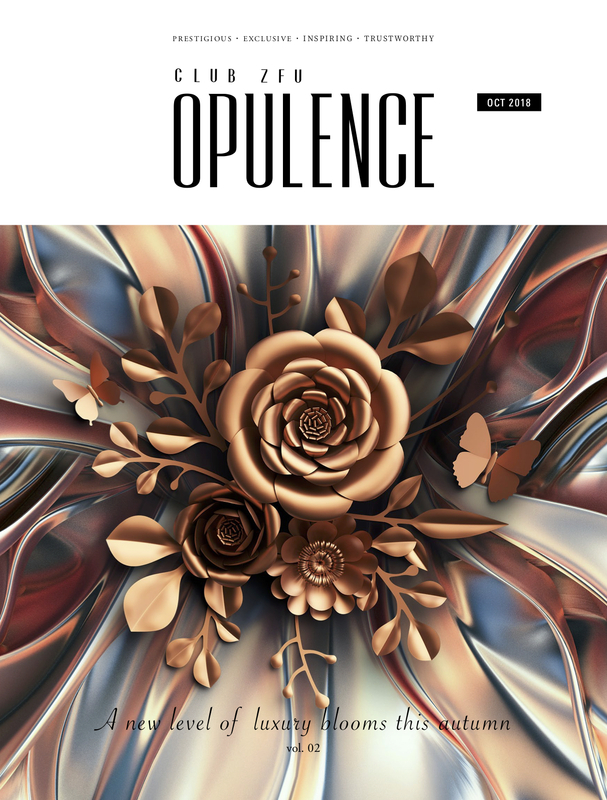 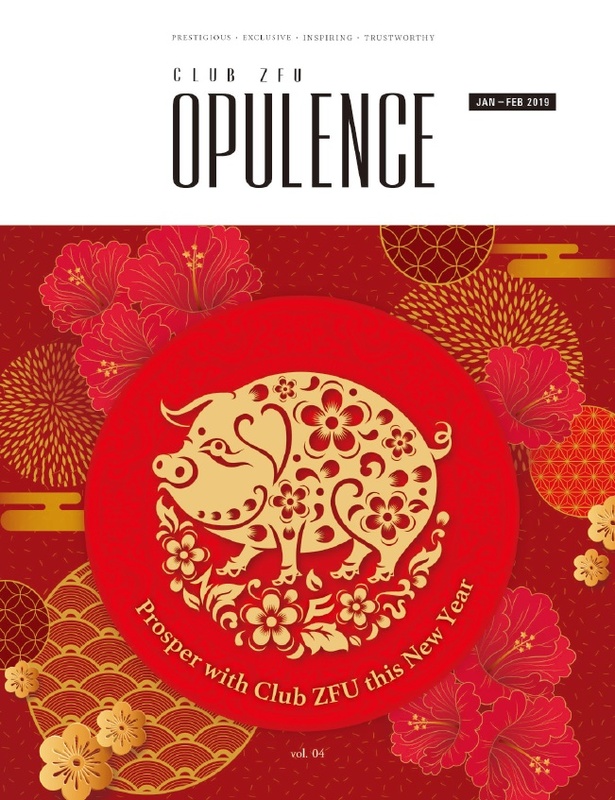 Club ZFU’s Opulence magazine is our bi-monthly publication, printed in both English and Chinese. 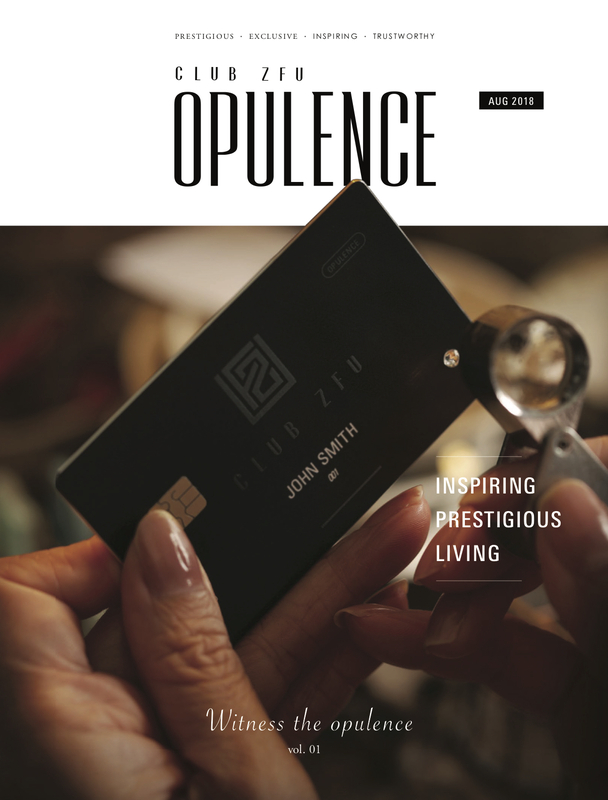 This high-end, glossy lifestyle magazine, reflects the philosophy of the club and promotes our core values. 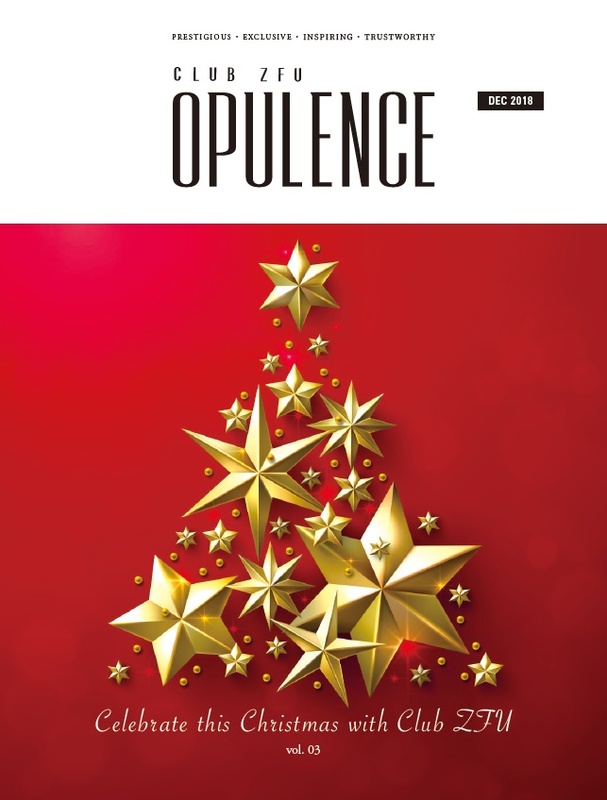 More concretely, it aims to inspire our members to live in a stylish and luxurious way by introducing them to those products and brands that will enable them to do so.